Ireland’s fragile minority government meets today (2 September) for crunch talks to resolve a stalemate after the EU ruling on Apple that has divided the country. In the meantime, the European Socialists slammed critics of the ruling. Ireland needs to decide whether to appeal the ruling to take €13 billion in taxes from the US tech giant, with growing public pressure to use the money to ease the pain of years of austerity. The money is equivalent to around 5% of Ireland’s gross domestic product last year and almost its entire annual healthcare budget. 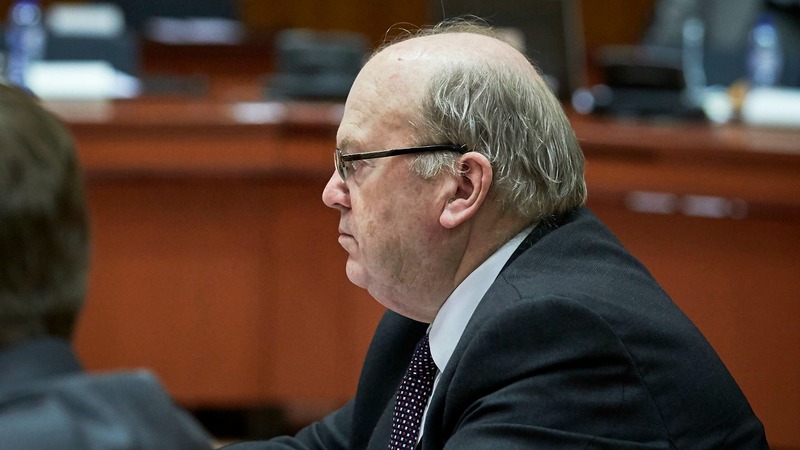 Finance Minister Michael Noonan described the landmark European Commission verdict on Tuesday (30 August) as “bizarre” and vowed to challenge the finding that Ireland had given Apple special treatment. But an emergency cabinet meeting on Wednesday that had been expected to fast-track the appeal to the European Court of Justice failed to reach a consensus. Instead independent ministers in the coalition government have refused to agree, and sought an early recall of parliament to vote on the issue. The Irish Times newspaper described the EU Commission’s ruling as a “mini-earthquake”, saying that an inability to agree a common strategy could “end with the crumbling of the coalition” and cause early elections. Ireland’s minority government, led by the Fine Gael party (EPP-affiliated), includes a number of independents and relies on the support of the main opposition Fianna Fáil party (ALDE-affiliated), which is likely to back an appeal against the EU ruling. Some in the government believe Ireland cannot afford to undermine its tax policies, one of the main planks of a highly successful inward investment strategy that has consistently attracted the world’s top tech and pharma multinationals over the past three decades. Others believe Ireland should take the money the European Commission says it is owed and spend it on services or build more affordable homes to deal with a housing crisis. Ireland has two months to lodge an appeal against the ruling. The concern for government is that public opinion could strengthen against an appeal in the run-up to a tough budget scheduled for October, which will have to deal with the economic fall-out for Ireland from neighbouring Britain’s vote to leave the European Union. Fianna Fáil technology spokesman James Lawless said Ireland had to appeal but admitted this would be difficult to explain to voters who wanted the money “gift-wrapped on their doorstep”. “I would be more interested in preserving Ireland’s sovereign tax status,” he said, accusing the European Commission of interfering in Ireland’s tax affairs. “Ireland has been caught in the crossfire between the United States and Europe,” he said. Gianni Pittella, the Socialists & Democrats (S&D) chief in the European Parliament, told euractiv.com that Dublin’s negative reaction over the Commission’s ruling could not be justified. “What has really puzzled me is that the Irish government is defending its illegal attitude and could even decide to appeal against the EU Commission,” Pittella noted, adding that such a stance is outrageous for two reasons: because this illegal stance targets other member states and the principle of fair competition, and also targets European firms and citizens who pay their taxes where they make their profits. The left-wing politician stressed that in times of crisis, Ireland’s stance was “unfair, unjust and immoral”. “We can’t ask for more sacrifices from our citizens while multinationals pay less than 1% tax on their profits. For normal households in many EU countries, taxation accounts for more than 50% of their revenues, this blatant discrimination must end. If we continue to fail to act on this subject, how can we be surprised with the rise in support for populist parties?” Pittella wondered. 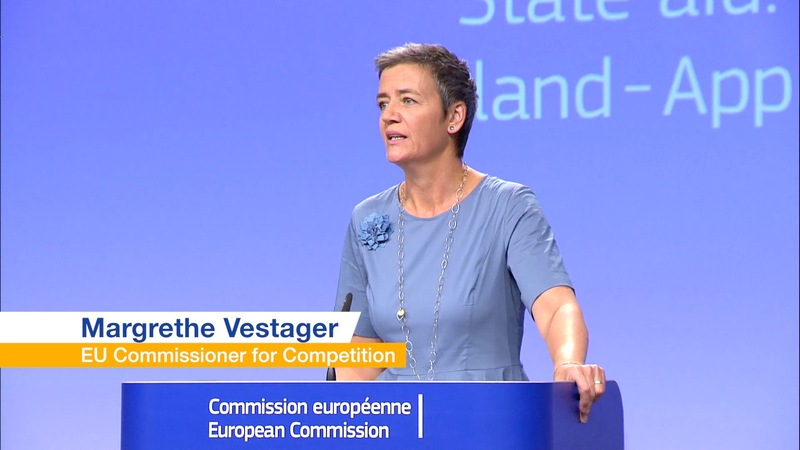 The Italian MEP praised the Commission for its “tough approach” in this case and noted that Competition Commissioner Margrethe Vestager and President Jean-Claude Juncker proved to be “game-changers”. For Pittella, a permanent solution to the issue would be the establishment of a real common corporate consolidated tax base (CCCTB). “In Europe, the law must enforce once and for all the principle that taxes must be paid where profits are generated and any artificial tax dodging will no longer be permitted,” he underlined, adding that a legal framework to protect whistle blowers as well as an EU blacklist of fiscal heavens are also needed. “Our support for this Commission is based on its willingness to provide an ambitious agenda on tax justice,” the outspoken Parliament official stressed. 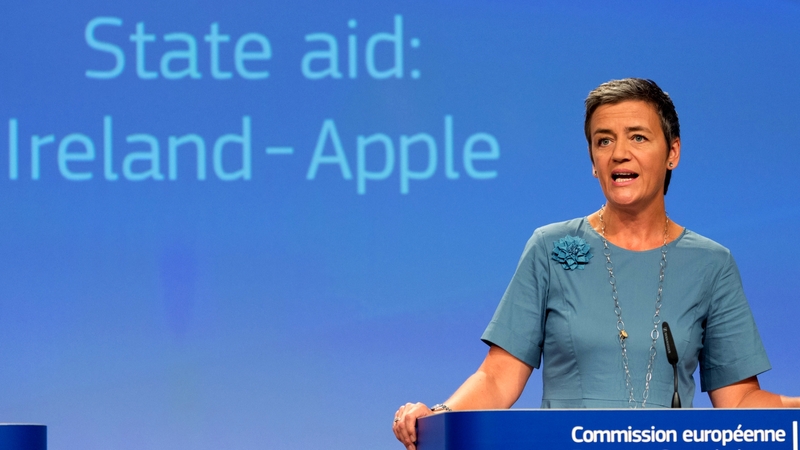 He continued, saying that the Apple case is an example of what EU citizens appreciate and that in the areas where the EU Commission is empowered with legal, binding and adequate tools of action, the effectiveness of EU action is very high. “Unfortunately, on taxation, we need too often the unanimity of member states, thus weakening any advanced initiatives from the Commission,” he noted, emphasising that, thanks to the S&D’s efforts, this Commission under Pierre Moscovici’s lead has put forward ambitious initiatives, such as the proposal on public country-by-country reporting. Pittella is a true Socialist, economically illiterate and blind to what is about to happen in terms of National economies & jobs. The reality of course is the commission has just stolen yet another National competency & put a full stop on inward investment into the Eurozone. Well played Mr Pittella, its nice to see Marxism is not dead in Europe after all.